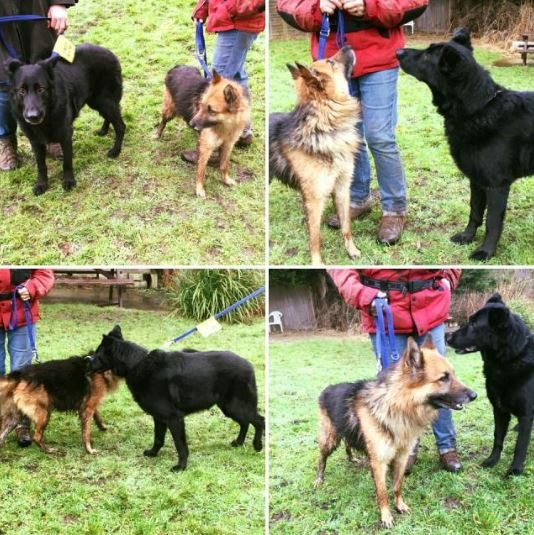 Beko is approx five years old, male German Shepherd, black and tan, semi coat. He has spent most of his life living on a chain in Romania. His owners didn’t want him any more. His foster mum in Romania told us he was a super friendly boy, good with people and children, good with other dogs and not bothered about cats. 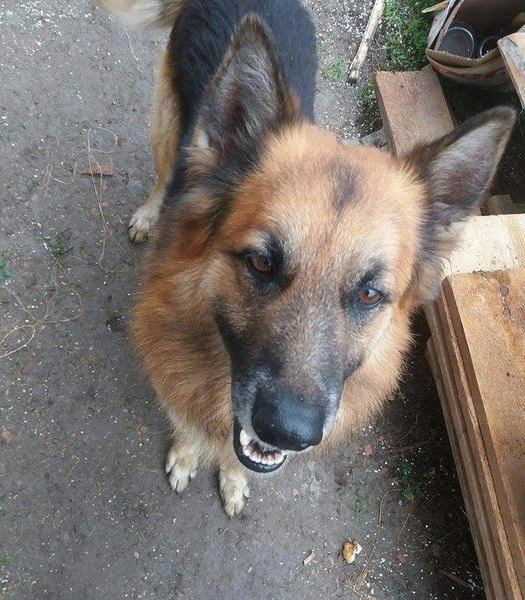 Beko is now safe in the UK and waiting for his forever home. Everyone who met him at the kennels last week says he is a lovely, friendly dog. 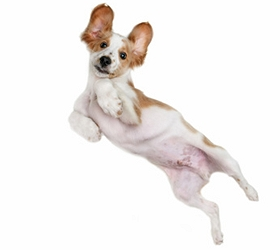 Neutered, vaccinated and microchipped.